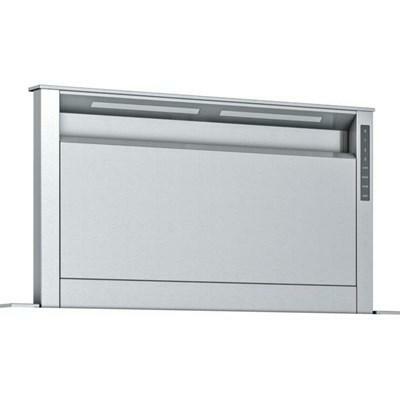 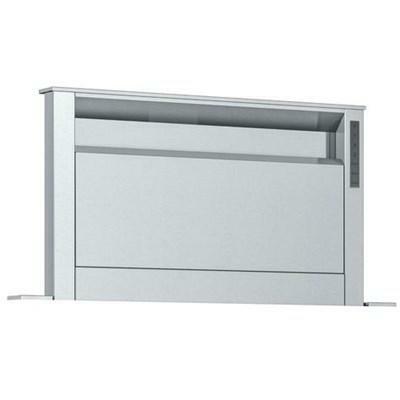 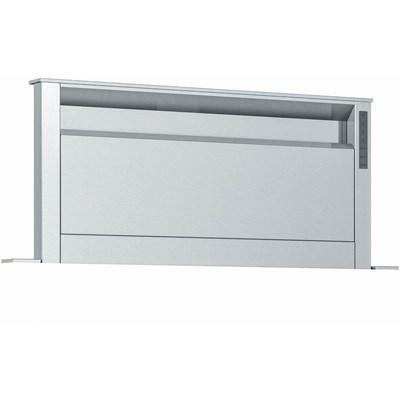 A beautiful Masterpiece Series kitchen deserves Masterpiece Ventilation. 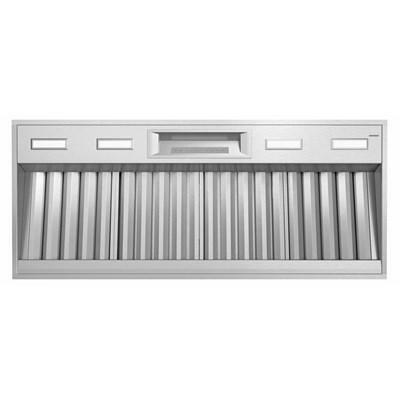 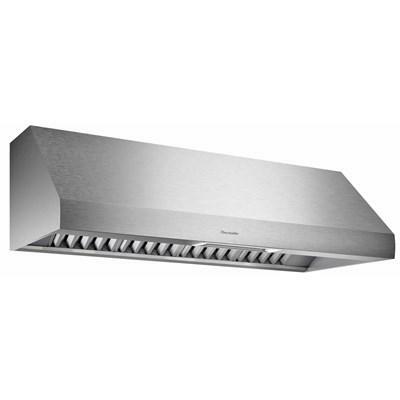 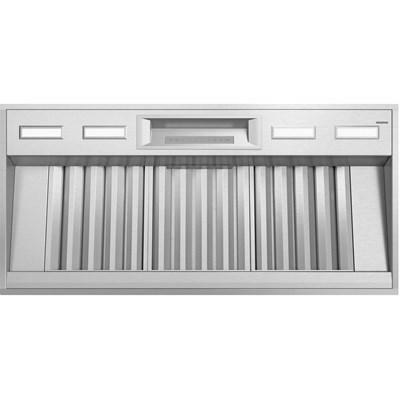 For island cooktops this 36-inch Downdraft ventilation unit rises over 13-inches and can be installed with an optional recirculation kit. 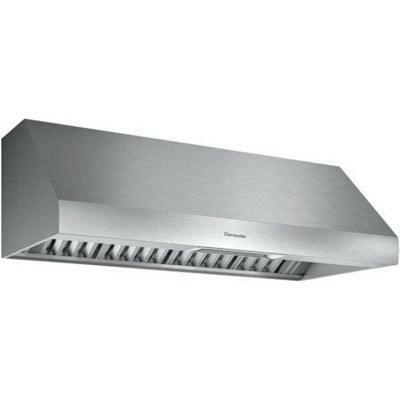 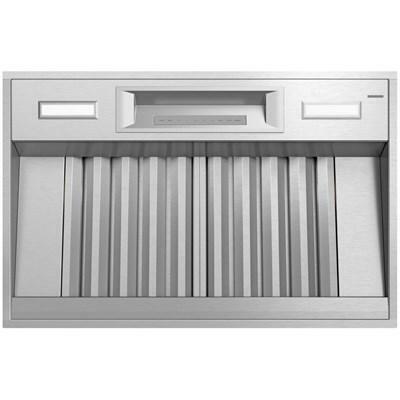 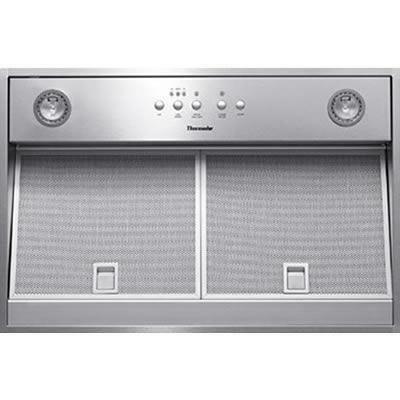 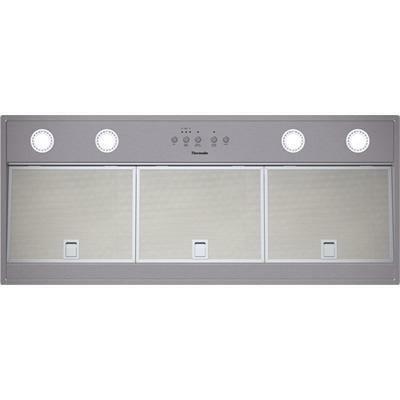 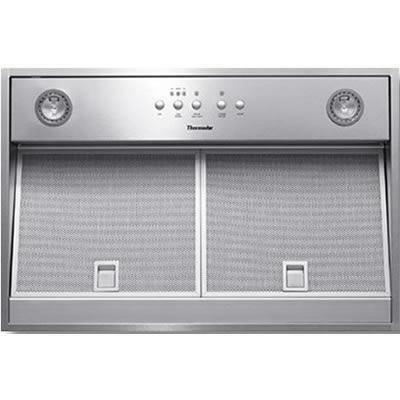 • Diameter of air duct back: 10"
This Thermador 42-inch custom insert features Home Connect™, Powerfully Quiet® system, LED lighting and 4-stage speed settings. 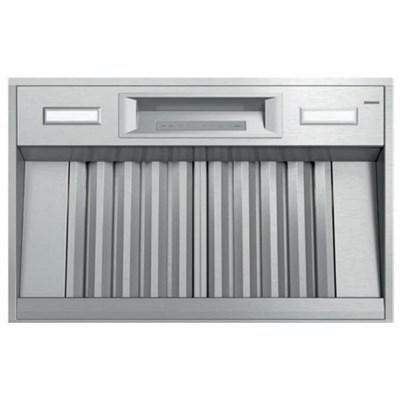 Blower sold separately.